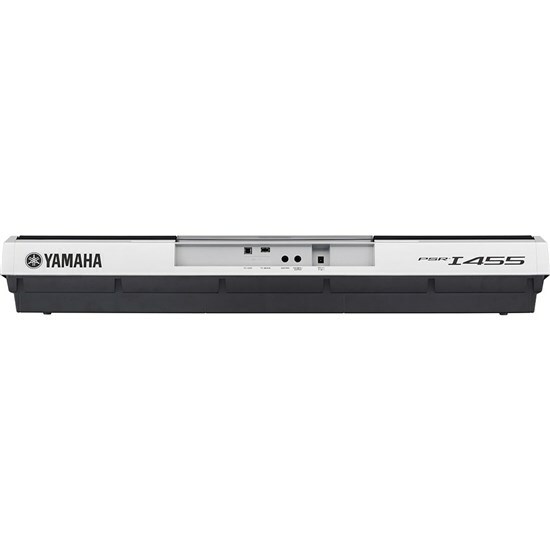 Bring an entirely new dimension to your musical productions with the variety of features and easy-to-use interface of the Yamaha PSRS670 Arranger Workstation keyboard. 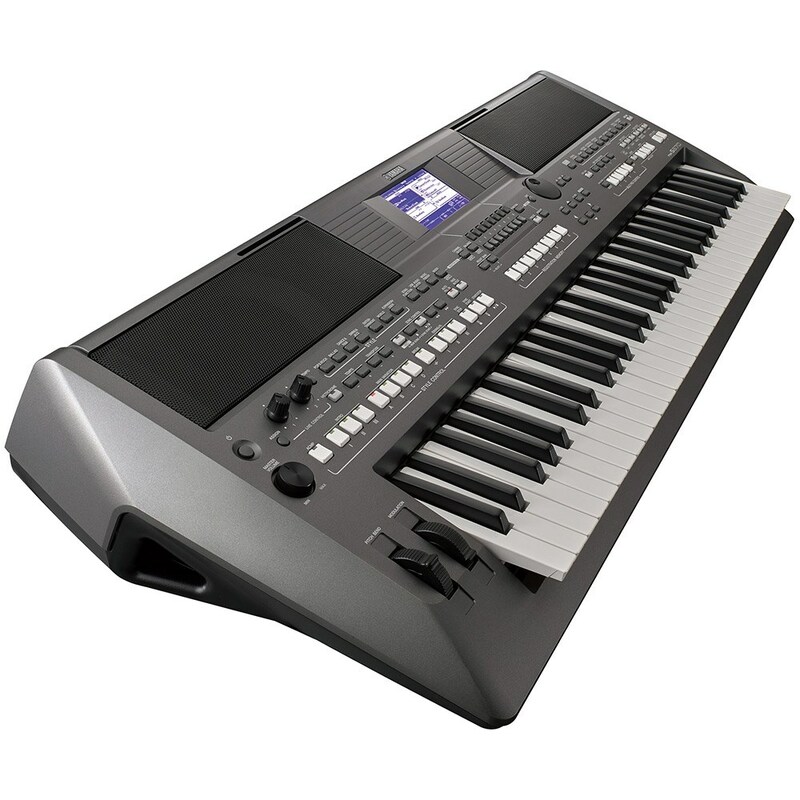 Designed for any music genre, this keyboard boasts 34 drum/SFX kits and 480 unique XG voices to deliver premium sound to everything from hip hop beats to raspy techno hits. 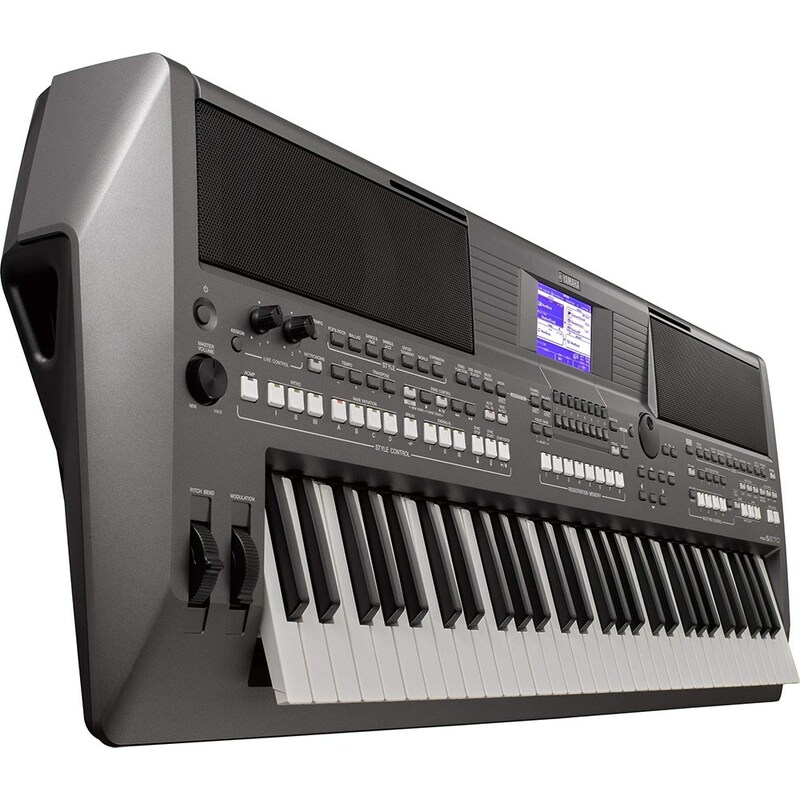 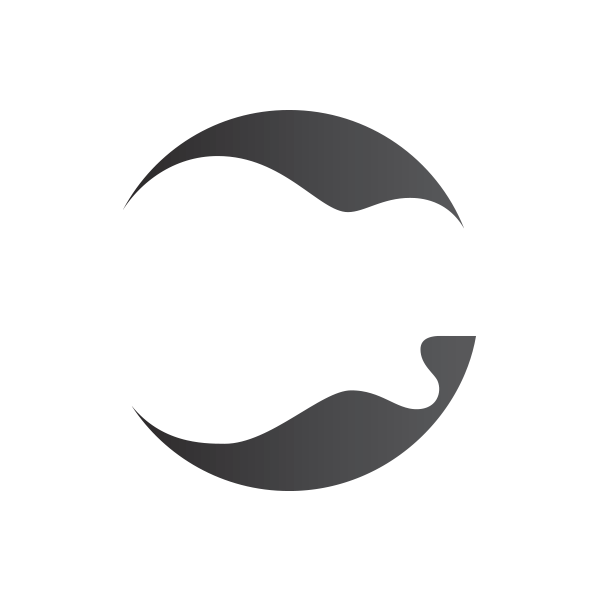 A number of realistic acoustic and piano samples offer unprecedented clarity and depth to more traditional music, while a unique Arpeggio function grants effortless control over crafting one-of-a-kind leads and synth patterns for more intricacy. 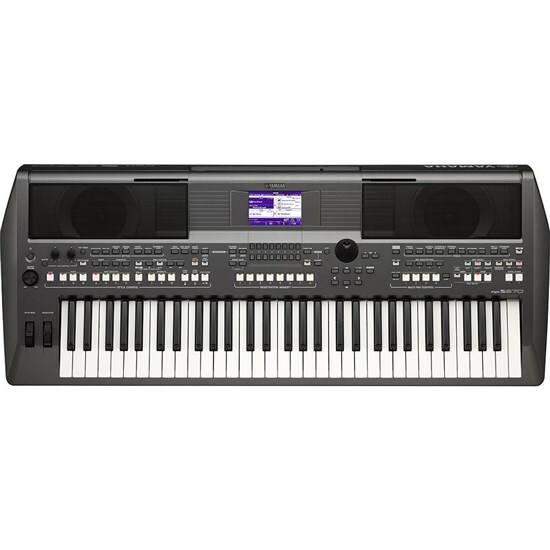 Boost this keyboard's library of sounds by adding new drum kits and voices to its expandable memory to lend even more uniqueness to your musical projects. 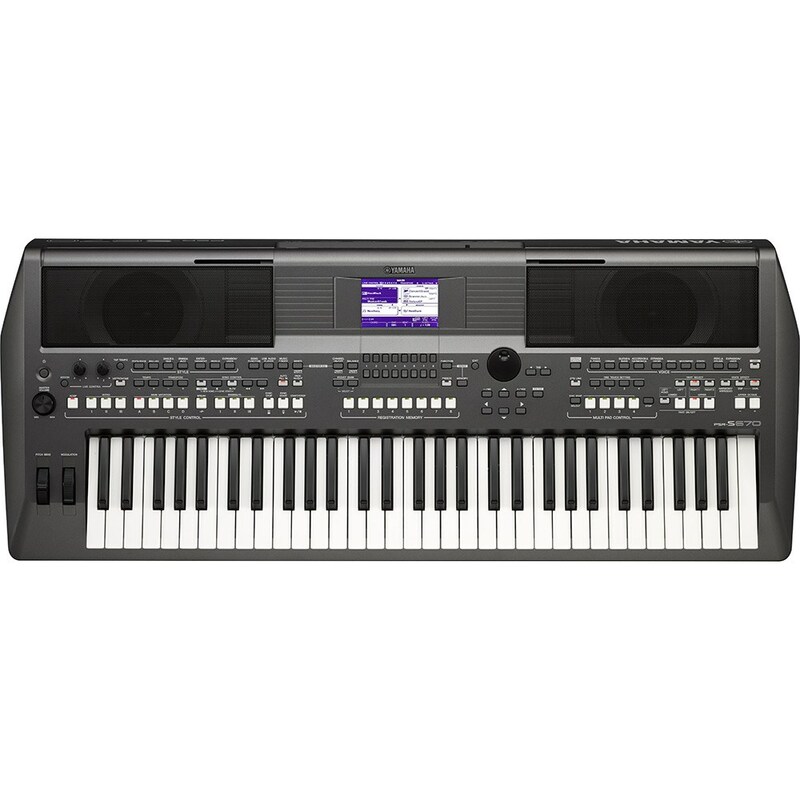 Ideal for both at-home productions to live performances, this midi keyboard features two live controllers that allow for immediate control over effects and other various functions.